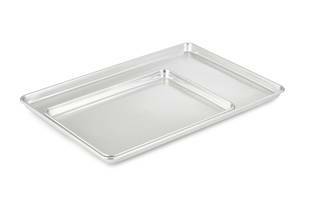 Vollrath’s Wear-Ever® NSF Sheet Pans are designed in 16 and 18 full gauge and 18 half gauge sizes. Units come with tapered design and concave bottoms that gets flattened for even temperature distribution. The pans are fully recyclable and are NSF certified. Units fit with pan accessories such as baking mats, wire grates and sheet pan covers. Slanted Drain Pan features handles and castors. Made with 16 gauge galvanized steel to withstand industrial environments, Slanted Drain Pan with casters and handles can either be used in conjunction with Part Cart(SM) to transport liquid and materials alongÃ‚- conveyor belt or separately to collect leaking or falling liquids or small parts. Handles on either side facilitate carrying, while castors aid transportation. Drip Pans feature wall mounted design. Wavy Pans add dimension and visual interest to cold cases. Via wavy pans, Modular Displayware adds dimension and visual appeal to cold food displays. Multiple sizes and styles of pans, which are dishwasher safe and NSF listed, fit into standard-sized food wells and can be used safely in temperatures from -40 to +212Ã‚°F. 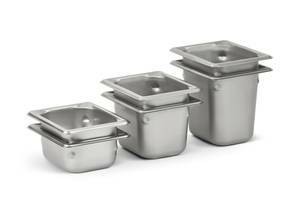 Lids are available for all pan sizes to promote and facilitate safe storage. 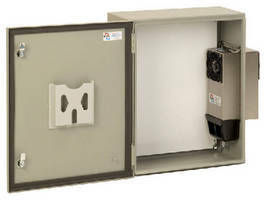 Electronic Enclosures use drip pans to eliminate condensate. 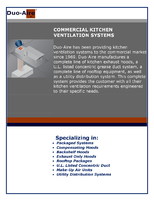 Dust Pan helps ensure safe and sanitary environment. Designed to help keep floors clean and customers and staff free from hazards, Dust Pan features 36 in. long handle to minimize back fatigue and 12 x 6 in. pan that tilts for spill-proof carrying and hands-free disposal of contents. Saw tooth edge at top of opening facilitates broom cleaning; debris is combed out of bristles and falls directly into pan. 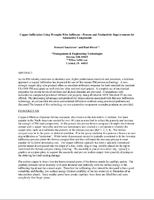 Transmission Fluid Pan efficiently dissipates heat. Vacuum Pans suit temperature-sensitive products. 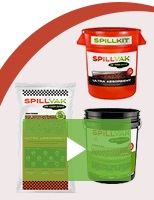 Compostable Bakeware helps bakeries go green.